2018 Jeep Wrangler JK vs. 2018 Jeep Wrangler JL: What’s the Difference? With distinctive styling and unmatched off-road capability, the Jeep Wrangler is the definitive adventure SUV. Hutchinson drivers looking for adventure can turn to the 2018 Jeep Wrangler and the 2018 Jeep Wrangler JK. The Jeep Wrangler — also referred to as the Wrangler JL — and Wrangler JK maintain the interior comfort Hutchinson and Newton drivers want while crushing off-road challenges. The 2018 Jeep Wrangler and 2018 Jeep Wrangler JK both boast Trail-Rated status, with the badges to prove it. The Jeep Wrangler is built with the ground clearance to easily conquer any off-road obstacles drivers can throw its way. The 2018 Jeep Wrangler has a starting price of $26,995 (MSRP). The starting price for the 2018 Jeep Wrangler JK is $23,995 (MSRP). 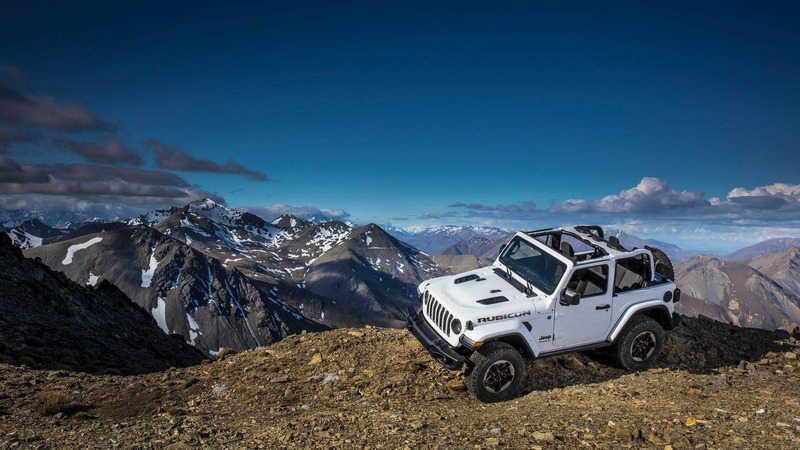 The Wrangler JK reaches an EPA-estimated 17 mpg city and 21 mpg highway, while the Wrangler JL achieves an EPA-estimated 25 highway mpg on the new turbocharged four-cylinder. 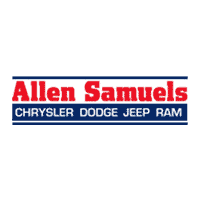 Explore Both Options at Allen Samuels Chrysler Dodge Jeep Ram! Compare the 2018 Jeep Wrangler to the 2018 Jeep Wrangler JK at Allen Samuels Chrysler Dodge Jeep Ram today. Contact us to schedule a test drive. 0 comment(s) so far on 2018 Jeep Wrangler JK vs. 2018 Jeep Wrangler JL: What’s the Difference?